Thanks to its Lazarus-like recovery in recent times, AMD has reported its first operating profit in three years. But while Ryzen, Vega, and Epyc helped it beat Wall Street's Q3 2017 estimates, the company’s shares were down 11 percent in after-hours trading based on warnings for the current quarter. For the third quarter of 2017, AMD posted non-GAAP earnings of 10 cents per share on revenue of $1.64 billion, marking a 26 percent year-over-year increase and a 36 percent jump over the previous quarter. Analysts had been expecting 8 cents per share on revenue of $1.51 billion. "Strong customer adoption of our new high-performance products drove significant revenue growth and improved financial results from a year ago," said AMD chief executive Lisa Su. "Our third quarter new product introductions and financial execution mark another important milestone as we establish AMD as a premier growth company in the technology industry." The semiconductor company’s computing and graphics segment saw a huge YoY improvement. Thanks to sales of the popular Ryzen processors and its Radeon GPUs, operating income was $70 million, compared to a $66 million loss posted one year ago. The firm pointed to Threadripper, Ryzen 3, and Radeon RX Vega as highlights from Q3 2017. AMD’s GPUs are proving especially popular with Bitcoin miners; a fact that has no doubt helped boost sales. Exactly how many cards were bought specifically for the purpose of mining is difficult to gauge. “The market is hard to size because it goes through some of the same channels as games,” Su said. 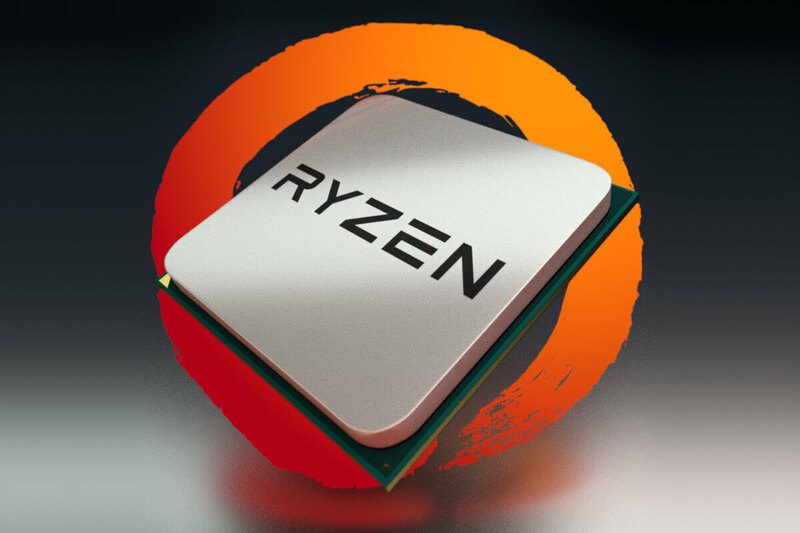 The launch of Ryzen finally saw AMD offering Intel some competition in the high-end CPU market once again. You can see how the chips stack up against Intel’s eighth-generation Core series in our gaming benchmarks feature. While AMD will be pleased with the results, shares fell on warnings that revenue for the current quarter will be down 15 percent, plus or minus 3 percent, from the previous third quarter.